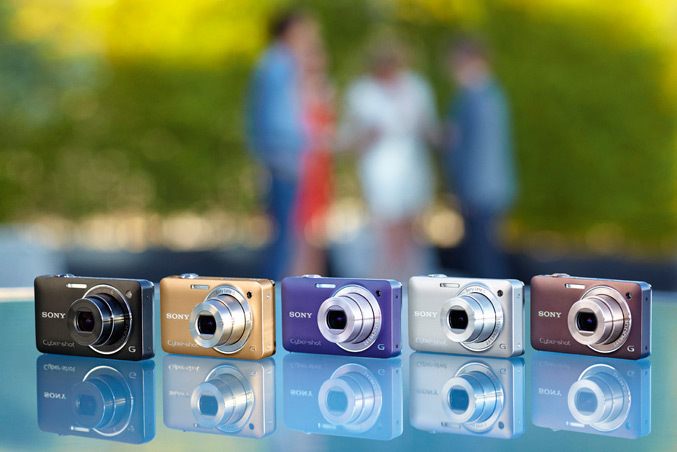 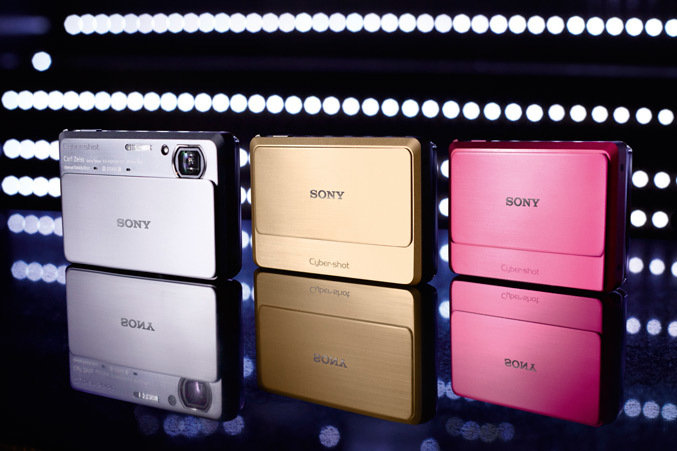 Sony today refreshed its Cyber-shot digital cameras with two new models DSC-TX9 and DSC-WX5, that are claimed to be “the world’s smallest 3D cameras”, capable to capture 3D images with a single lens system using a sweeping motion. 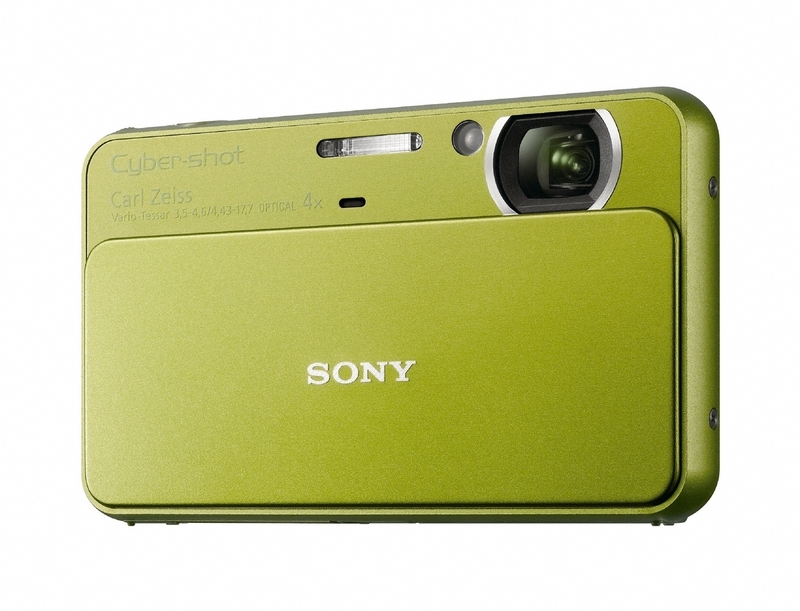 Both DSC-WX5 and DSC-TX9 are powered by 12.2 megapixel Exmor R CMOS Sensor, the DSC-TX9 has a 3.5-inch 921k resolution LCD touchscreen, while the DSC-WX5 has a 2.8-inch LCD screen,4x optical zoom forTX9 and 5x optical zoom for WX5, they also have up to 3200 ISO sensitivity, Optical SteadyShot image stabilization and are capable to capture movies in 1920 x 1080 Full HD resolutions in 60i at up to 17Mbps. The new digital still cameras offer 3D Sweep Panorama feature, which lets you take panoramic pictures in one press-and-sweep motion. 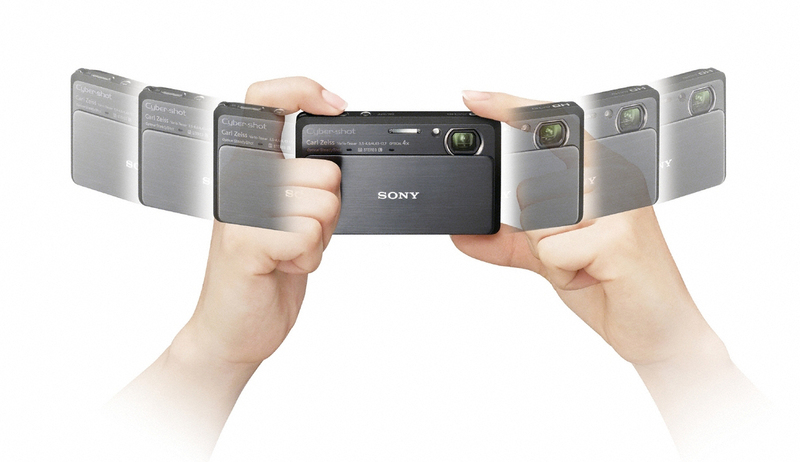 The high-speed burst of frames is stitched together using innovative processing techniques to automatically create detail-packed 3D panoramas, then these captured images can be viewed in 2D or 3D on compatible 3D televisions. 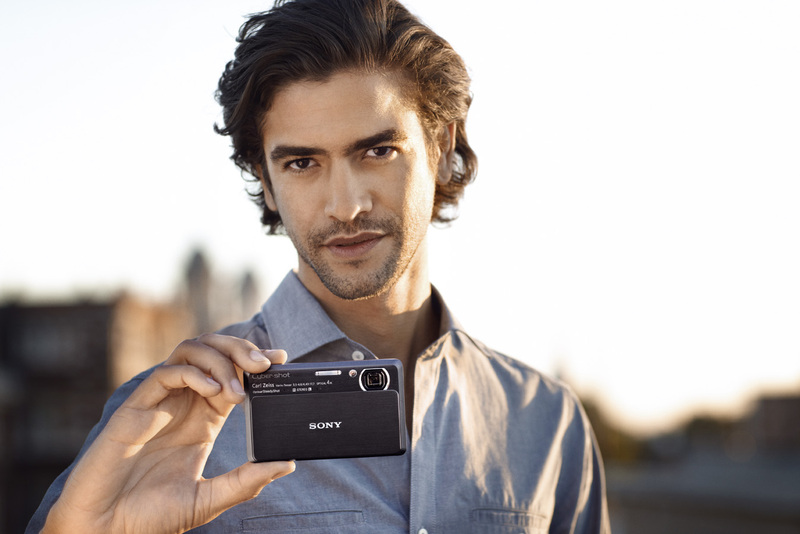 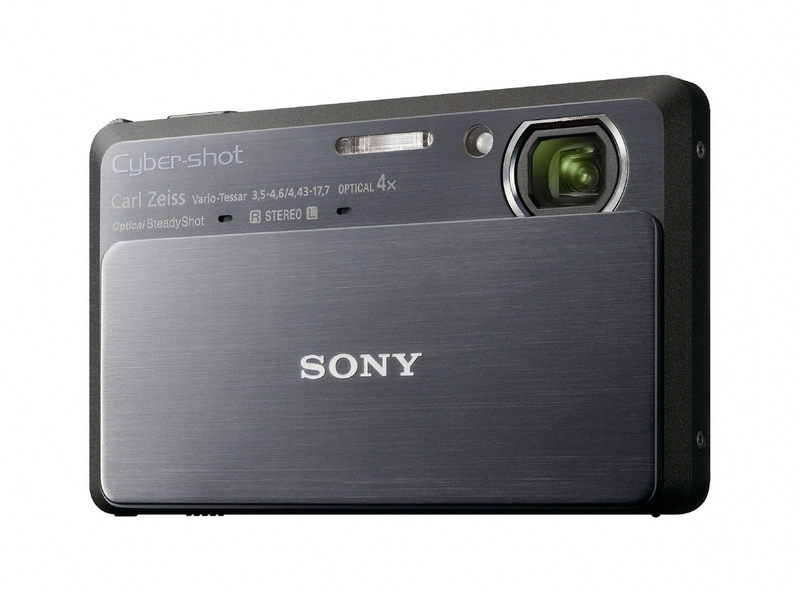 The cameras also feature Sony’s BIONZ processor, have a 32MB built-in memory, HDMI port and have Memory Stick PRO Duo and SD/SDHC support. 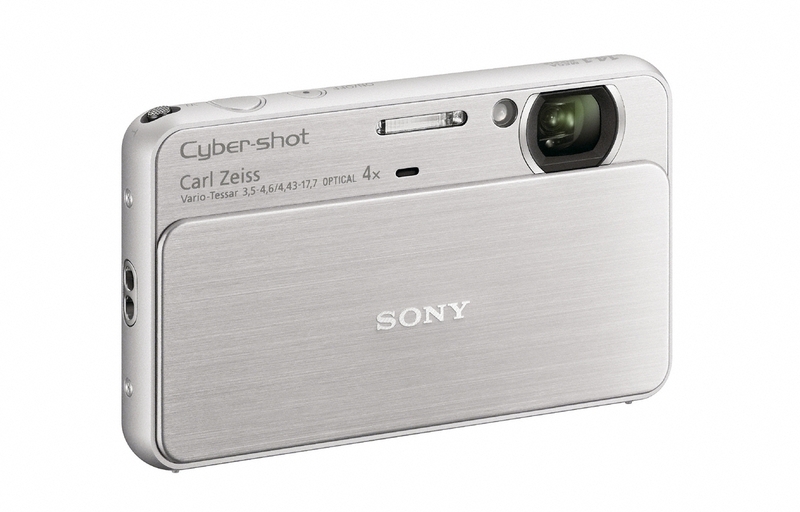 The DSC-TX9 comes with Carl Zeiss Vario-Tessar 4x (25-100mm) zoom lens, allowing you to focus as little as 0.4 inches from your subject for extraordinary close-up shots, the other WX5 is packed with Sony G lens 5x (5x 24-120mm) and also both models offer Superior Auto mode feature and Background Defocus, which simulates depth of field control and Superior Auto mode, which provides low image-noise levels previously only available from DSLR cameras. 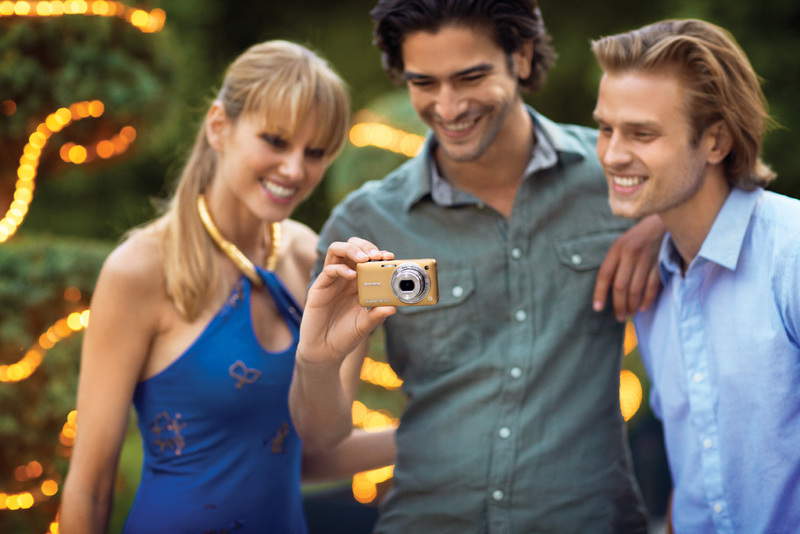 Also announced, the 14.1 megapixel DSC-T99 comes with 3-inch touch screen and a 25mm-wide Carl Zeiss lens, feature Sweep Panorama mode 720p HD movie recording to new Soft Skin mode and like the TX9 also features new Underwater Sweep Panorama mode for extra-wide sub-aqua scenes. 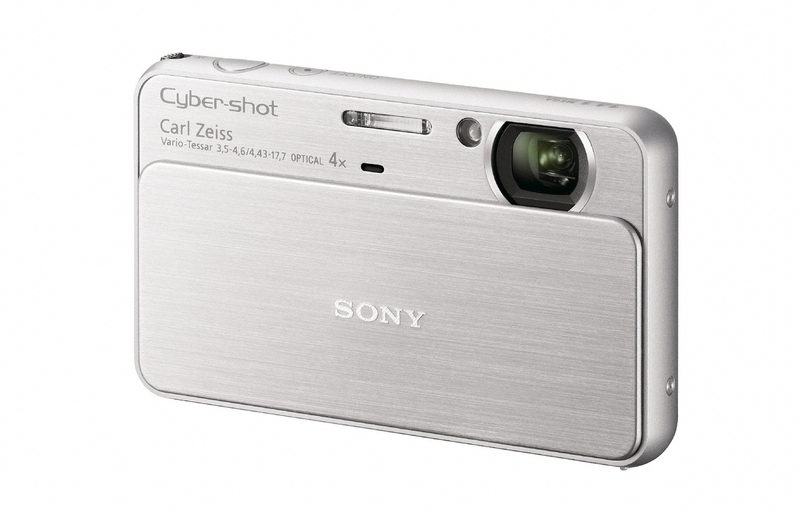 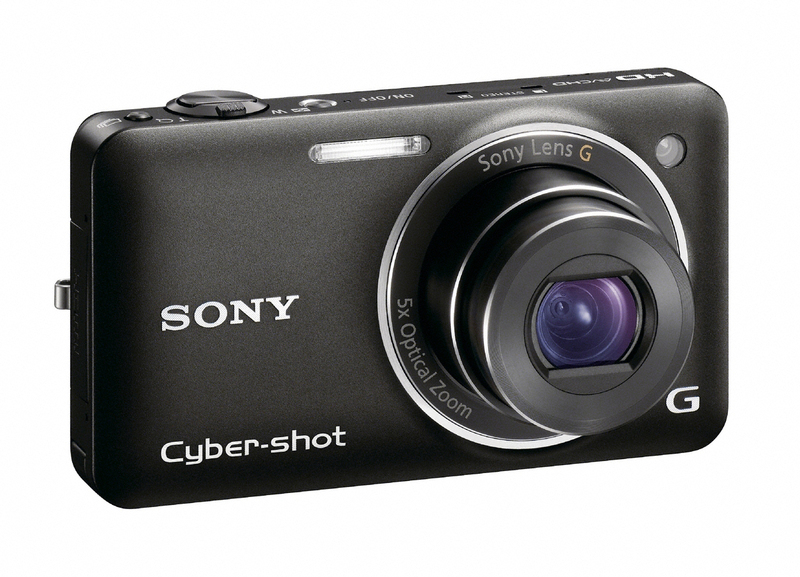 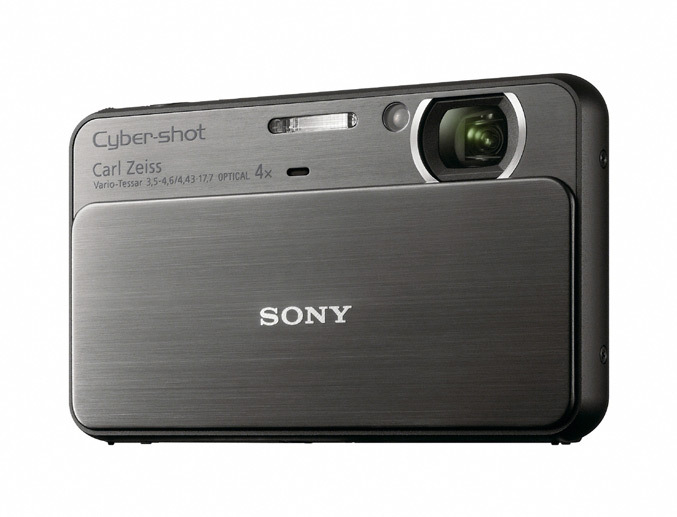 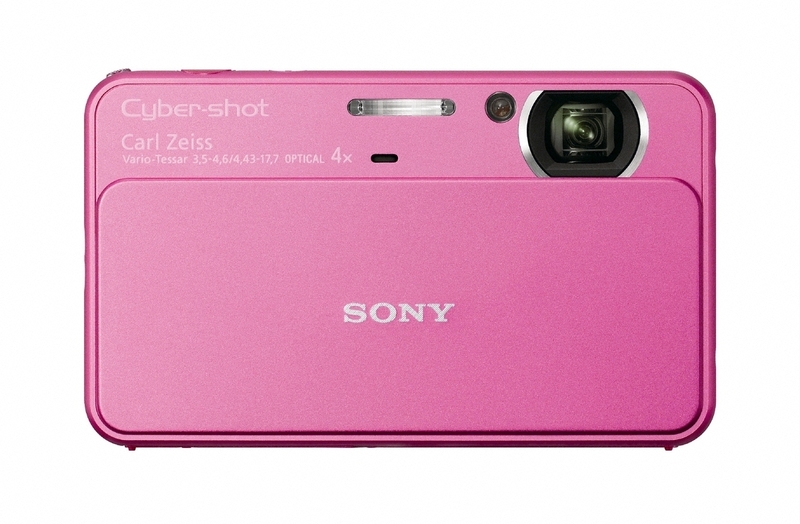 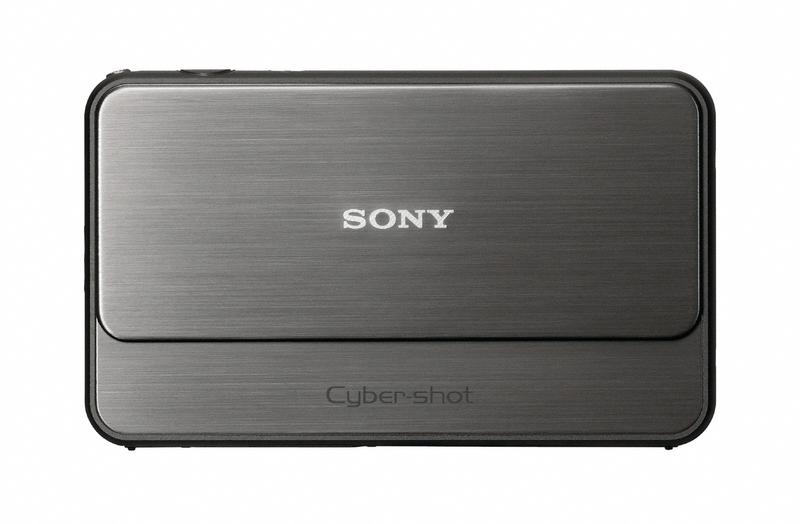 The Cyber-shot WX5, TX9 and T99 digital camerasare available from mid-September 2010 for about $300 in (silver and black -WX5), for about $400 in (dark gray and red TX9) and for about $250 in (silver, black, pink, green and violet – T99) respectively.